Welcome to the Health Clubs group of SmartGuy.com. Feel free to interact with other professionals from across the world. You can find professionals, find deals on services, find professionals who might barter, or simple post questions, comments, or suggestions. 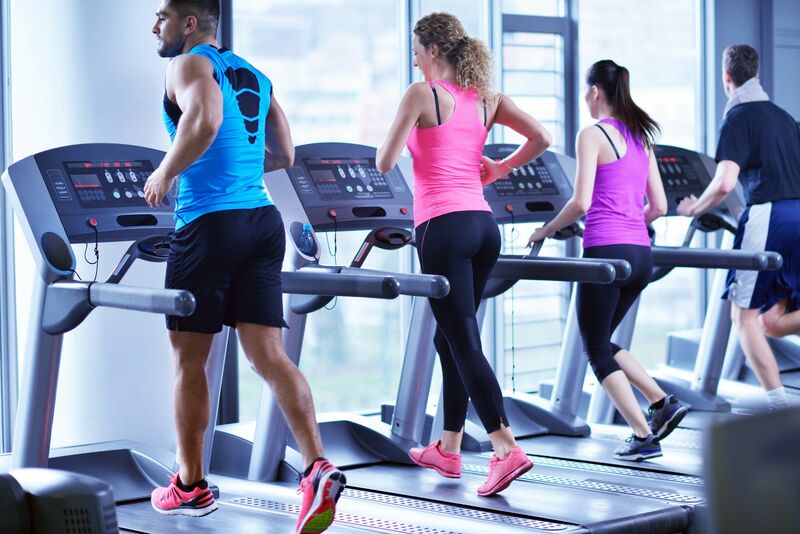 A health club, fitness club, fitness center, health spa or gym is a place that offers exercise equipment for the purpose of physical exercise.